The children and a driver kidnapped from a Presbyterian school in restive northwest region were released on Wednesday. 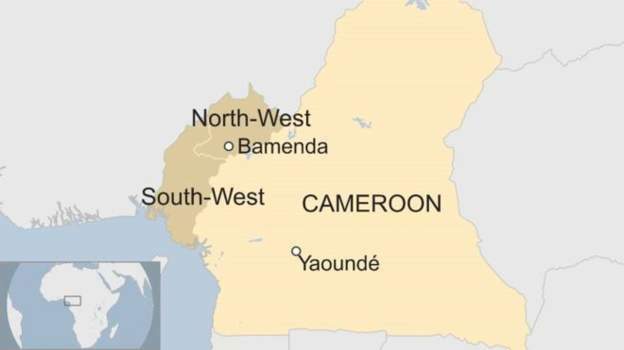 All 78 students abducted by gunmen in Cameroon have been freed. The children and a driver kidnapped from a Presbyterian school in restive northwest region were released on Wednesday. Local media reports however that a principal and one teacher of the school are still being held by the gunmen. “The principal and one teacher are still with the kidnappers. Let us keep praying,” Samuel Fonki, the priest said. The release of these students comes a day after Paul Biya, 85 was sworn in as President for his seventh term. He promised to pursue policies that will address “frustrations and aspirations” in English-speaking regions. 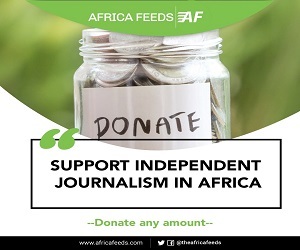 The kidnappers are part of armed separatists are trying to establish in Cameroon’s northwest and southwest regions an independent state. Calling themselves the Amba boys, they want to establish what they call the state of Ambazonia. That struggle for independence has come with a lot of violence. 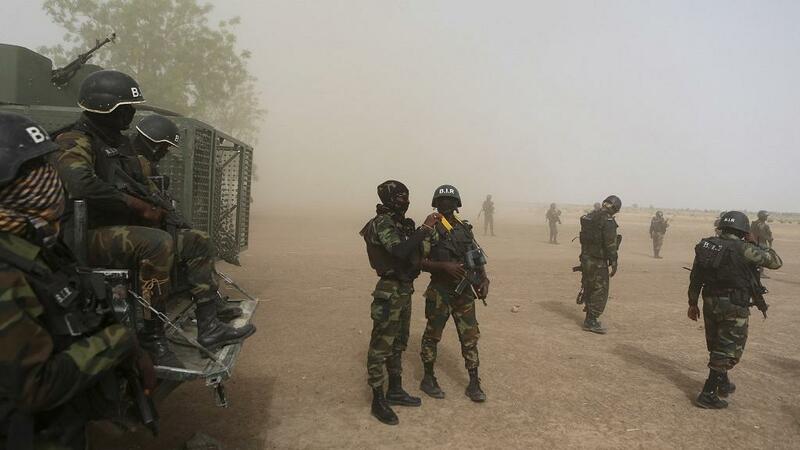 There has been a lot of chaos and tension in Cameroon especially in the Anglo-phone regions where soldiers continue to clash with separatists.